Prominent & Leading Manufacturer from Nashik, we offer camphor powder (kapoor powder), henna powder, orange peel powder, moringa leaf powder, multani mitti powder and natural henna powder. Pack Type comes with PP bag in corrugated box. Camphor ( ¿¿¿¿¿¿¿¿¿¿¿¿ )is a waxy, flammable, transparent solid with a strong aroma. 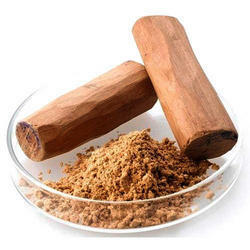 Camphor is widely used in Hindu religious ceremonies. It is put on a stand called 'karpur d¿¿ni' in India. Aarti is performed after setting fire to it usually as the last step of puja. we ensure to timely deliver these products to our clients, through this we have gained a huge client base in Nashik (¿¿¿¿¿¿¿¿¿¿¿¿¿¿¿ ) as well as pan India. What's in season will make your skin glow! Not only when it's part of your diet, but even when it's used directly on your skin. In fact, in the case of oranges, just the peel has way more Vitamin C than the orange itself. Bright, shiny and tangerine, the peel of the orange contains antioxidants and using it regularly in face packs will give you clear and brighter skin in no time.The peel has anti-bacterial and anti-microbial properties which make it great for treating acne and oily skin. 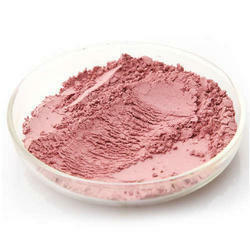 It also works as a skin lightening agent and can do wonders for marks on the face and pigmentation. Besides its medicinal, more obvious properties, face packs with orange peel can also be used as face cleansers and leave the skin looking refreshed. What's even more interesting is that the astringent and antioxidant properties of the peel stay intact when used to create an elaborate face pack. 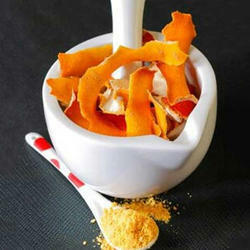 Orange peel is best used in a powder form. And for that you first need to dry the peel under the sun and powder it. Works as a natural cleanser, Removes skin blemishes, Keeps pimple at bay, Good for oily skin, The nutrients in orange peel powder are vitamin C that protects skin from free radical damage, calcium that helps in renewal of worn out cells, potassium that keeps the skin hydrated and magnesium that prevents oxidative stress in skin cells. 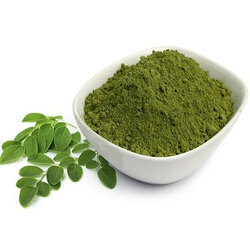 Facilitated with massive industrial proficiency and understanding in this business sector, we are engaged in offering a massive collection of Moringa Leaf powder. Multani mitti, also known as Fuller's earth, is a mineral-rich clay material that has long been used as a beauty ingredient. Originally used as an absorbent in the wool industry, multani mitti is now a staple ingredient in a lot of beauty and skin care products. It is an abundant source of minerals like magnesium, silica, quartz, calcium, iron, calcite, and dolomite. 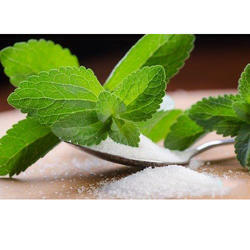 The ingredient is popularly used as a remedy for acne and blemishes. However, a lot of people are unaware of how versatile multani mitti is when it comes to the benefits it offers for your face, skin, and health. Removes Blackheads And Whiteheads, Exfoliates, Makes Your Face Glow, Controls Acne, Fades Blemishes, De-tans Your Skin,Fades Scars, Cleanses Your Skin, Improves Blood Circulation, Works As A Warm Or Cold Compress, Provides Relief From Heat, Works As An Antiseptic, Effective And Skin-Friendly Cleaning Agent. 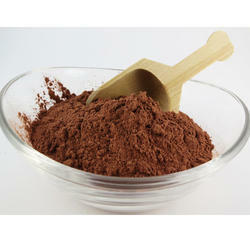 We are offering Natural Henna Powder to our clients. Called the Queen of Flowers, rose has symbolised love and romance since time unknown. Looking at the medicinal value of rose in Ayurveda, this comes as no surprise because Ayurveda says that rose balances Sadhaka Pitta, which is a subdosha of Pitta dosha that is responsible for your emotions and your heart.So, whenever Sadhaka Pitta goes out of balance (and this happens especially in the summer when hot weather aggravates Pitta dosha), roses cool you down & create a state of emotional balance. Rose also balances your mind because it harmonizes the relationship between Sadhaka Pitta and Prana Vata (it's a subdosha of Vata that controls everything from your head until your chest mainly the brain, mind, sensory perception, chest and respiration).One amazing Ayurvedic property of rose is that it is cools you down and boosts your digestive fire or agni at the same time. Because of this unique quality, rose is perfect for all three doshas, and qualifies as a tridoshic herb. Rose is used in many Ayurvedic herbal formulations or Rasayanas in various forms - powder, decoction, rose water and essential oil. Cools & soothes the body, Balances Vata & Pitta, Supports the nervous system, Rose petal powder benefits for Anti-aging, Nourishes, cleanses, tones & moisturizes skin, Lightens blemishes, Controls oil, Anti-inflammatory, Anti-acne, Relieves sunburnt skin, . Heals wounds faster, Strengthens hair follicles. 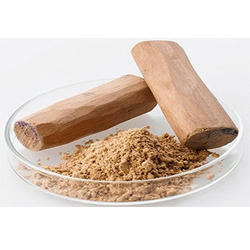 Sandalewood powder(cosemetic grade) has long been used for skin problems and with good reason. Regular use of this antibacterial powder can fight acne-causing bacteria, exfoliate the skin, soothe sunburn, remove suntan, and reduce signs of aging like dry skin and wrinkles. This is a time tested Ayurvedic ingredient used in home remedies for clear skin and is effective in soothing pimples, acne, blemishes and rashes. It is also effective in soaking excess oil and sebum from the skin. Prevents and cures pimples, Reduces wrinkles and signs of aging, Heals dry skin, Enhances skin brightness, Removes blemishes, Removes blemishes. 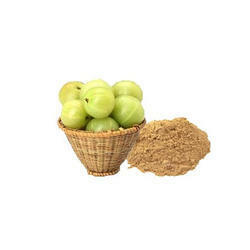 There are dozens of different plants called "gooseberry" throughout the world, but this one is botanically different than all the others.Its common name, amla berrry, comes from the Sanskrit word amalika. It's in reference to the Indian gooseberry (Phyllanthus emblica). Highest antioxidant fruit, Vitamin C that blows away oranges, High fiber content, Non-alcoholic fatty liver disease (NAFLD), Liver damage from alcohol. 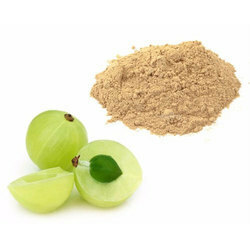 The health benefits of Indian Gooseberry, also known as Amla, can be partially attributed to its high vitamin C content. Amla enhances food absorption, balances stomach acids, fortifies the liver, nourishes the brain and mental functioning, and supports the heart. It also strengthens the lungs, regulates elimination of free radicals, enhances fertility, helps the urinary system, improves skin quality, and promotes healthier hair. This fruit acts as a body coolant, flushes out toxins, increases vitality, aids in vision care, improves muscle tone, and acts as an antioxidant. Usages Hair Care, eye care, Aids in Calcium Absorption, Controls Diabetes , Treats Menstrual Cramps, Improves Metabolic Activity, Diuretic, Aids in Digestion, Aids in Digestion, Treats Infection, Treats Infection, Treats Infection. Tamarind is the fruit of Tamarindus indica popularly used in Indian cuisine. Roasted tamarind seeds are a popular snack amongst the rural population. Mostly available during dry season, tamarind seeds contain phosphorus, magnesium, vitamin c, potassium, calcium and amino acids. Combinations of herbs and spices mixed with tamarind powders are used by herbalists and ayurvedic practitioners for various natural treatments. 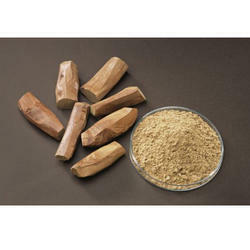 Tamarind has several nutritional benefits. this fruit is a powerhouse when it comes to balanced nutrition. It contains phytochemicals such as cinnamic acid, limonene, pyrazine, alkylthiazoles, methyl salicylate and saforole, compounds essential for good health. 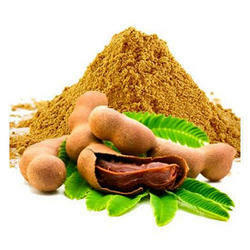 Tamarind is a rich source of tartaric acid, a powerful anti oxidant that shelters the body from deadly free radicals. Tartaric acid gives food that unmistakable sour flavor, an essential for good health. Sticky pulp of tamarind contains NSP/ (Non- Starch Polysaccharides) Dietary fiber such as tannins, pectin, gums, mucilage and hemicelluloses. Dietary fiber is essential in daily diet to prevent constipation and helps protect against cancer causing chemicals that pose harm to the colon mucus membrane. This fruit is a rich collective source of minerals and vitamins. Iron, selenium, magnesium, calcium, zinc, potassium and copper among other minerals are present in tamarind. Minerals play a vital role in cardiovascular activities. Vitamin C, Niacin Vitamin A, Riboflavin, Thiamine and Folic Acid are among the many important vitamins present in tamarind. Low immunity, Antibacterial, Cough, Tonsils and Throat Infections, Diabetes, Heart health, Eye drops, Skin health, Stomach Disorders, Heartburn, Motion Sickness, Diabetes. 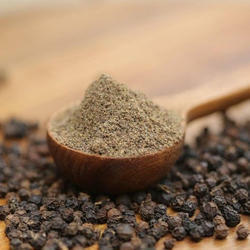 We are offering Black pepper powder to our clients. 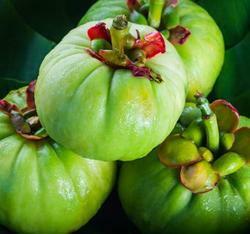 We are recognized in the industry for offering a finest quality Garcinia Cambogia Extract. 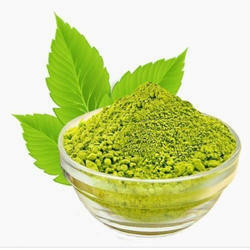 We are offering Stevia Leaf Powder to our clients. 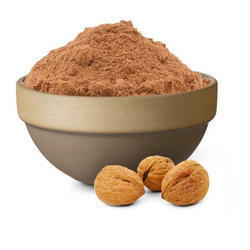 We are offering Walnut Shell Powder to our clients. We are offering Jaggery Powder to our clients. 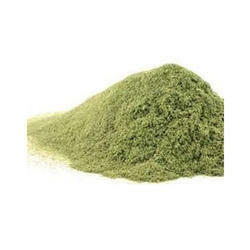 We are offering Chandan Dhoop Powder to our clients. 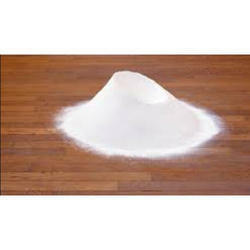 We are offering Katha Powder to our clients. 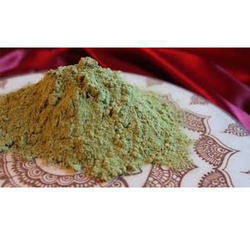 We are offering Lemon grass powder to our clients. Looking for Herbal Powders ?